Whether placing actresses such as Marlene Dietrich, Ossi Oswalda, or Lilian Harvey at the centre of particular stories, or offering opportunities behind the camera to directors such as Marie Harder, Leontine Sagan (Mädchen In Uniform, also showing in this season), or, here, Lotte Reiniger, Weimar-era cinema was commendable for offering women central roles in the industry unavailable in other countries. 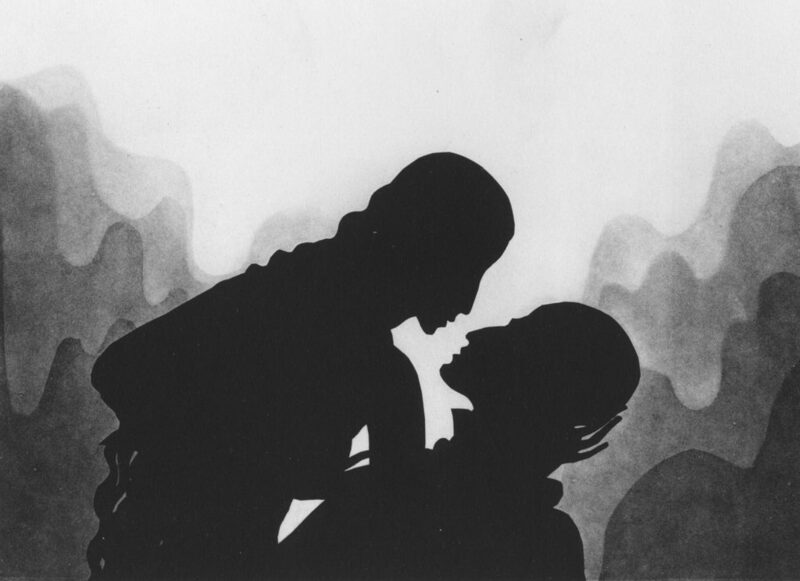 Indicative of the invention taking place at the time, The Adventures of Prince Achmed is the oldest surviving animated feature. 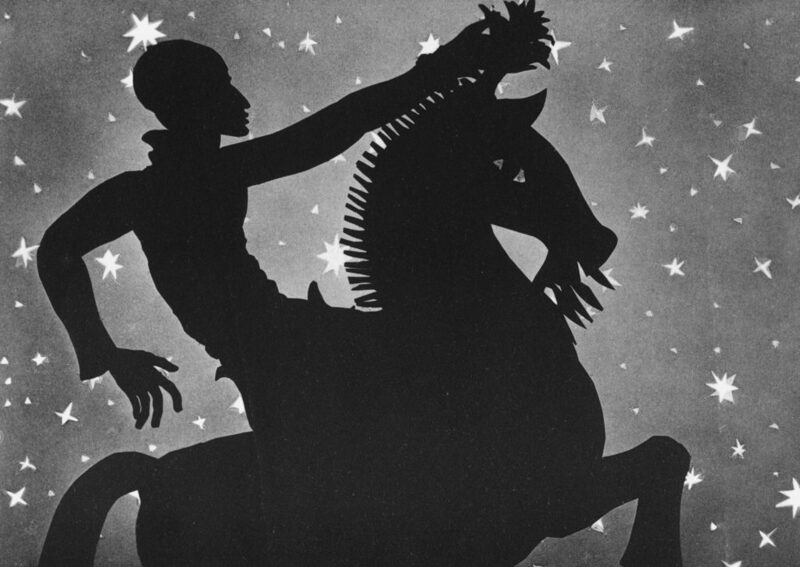 It uses silhouette animation to recount a tale from Arabian Nights of the wonders and dangers faced by Prince Achmed as he travels to strange lands on a flying horse. This screening will feature live musical accompaniment by Conor Linehan.